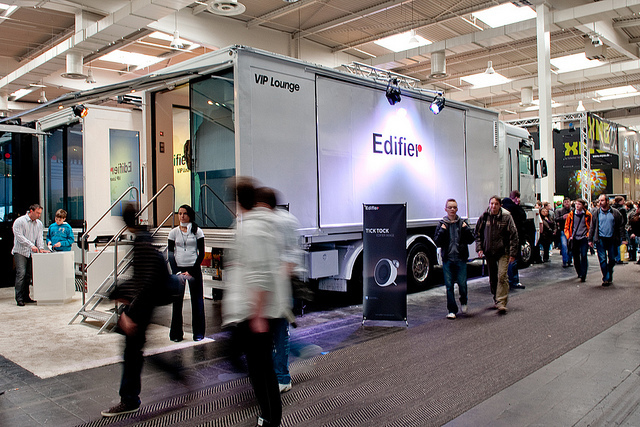 This year Edifier International attended the international CeBIT show in Hanover, Germany from March 1st-5th 2011. 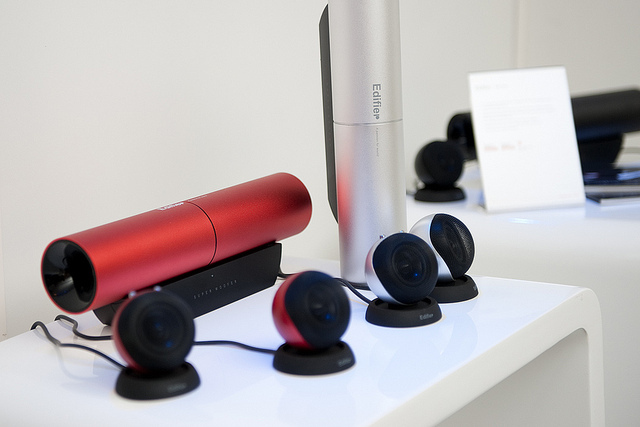 Our new and current products were displayed for public viewing and received positive attention from both customer and media from around the world. 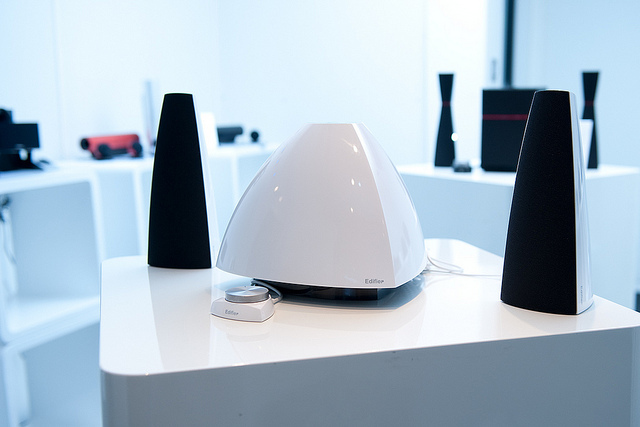 During the CeBIT show, the iF Design (International Forum Design) held their product display for iF Design Award winners, where the acclaimed Sound To Go was exhibited. 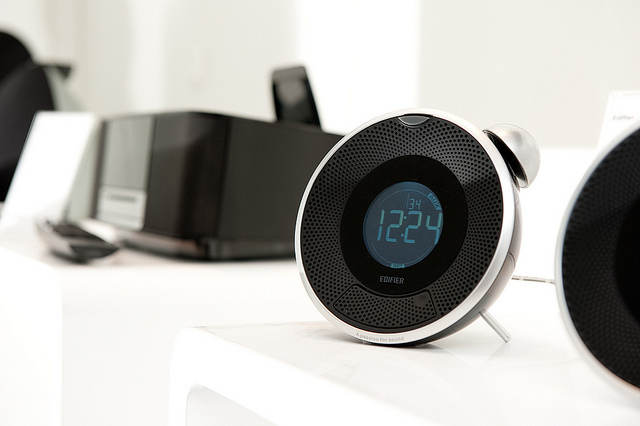 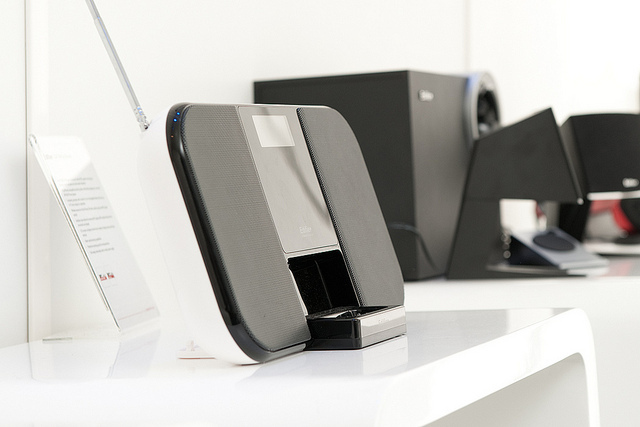 The Sound To Go has won three major internationally recognized awards in 2011, the iF Design Award, Reddot Design Award and the CES Design and Engineering Innovation Award. 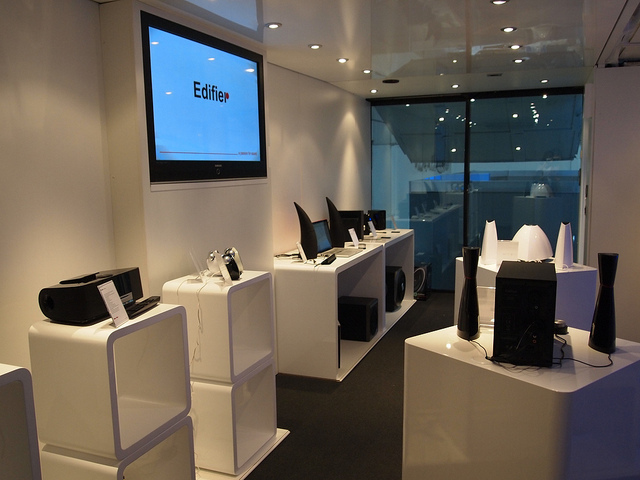 The presence of Edifier International at the CeBIT show in 2011, allows for Edifier to build upon and maintain its stance as a world renowned audio brand. 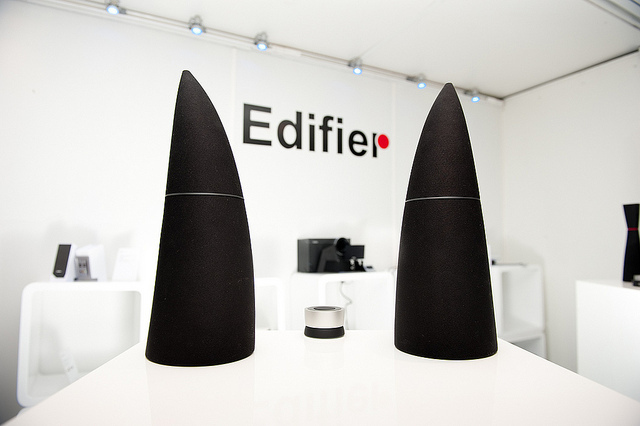 To date the fantastic products produced by Edifier have been well received by both end consumers and distribution partners, as well as the international media. 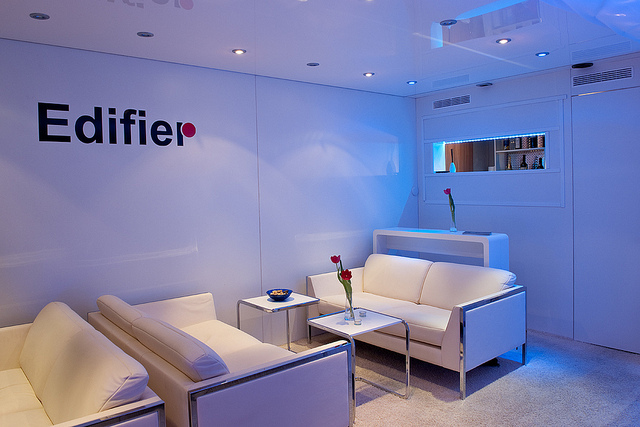 Recognition must be given to our German Distributor, Jet Computer GMBH for their support and assistance in setting up and supporting the event for and on behalf of Edifier International.